This newsletter explores ways to ensure child safety at summer camps and programs, highlights recent events, and has information on Girls’ Night Out, an event in support of Safe Shores! 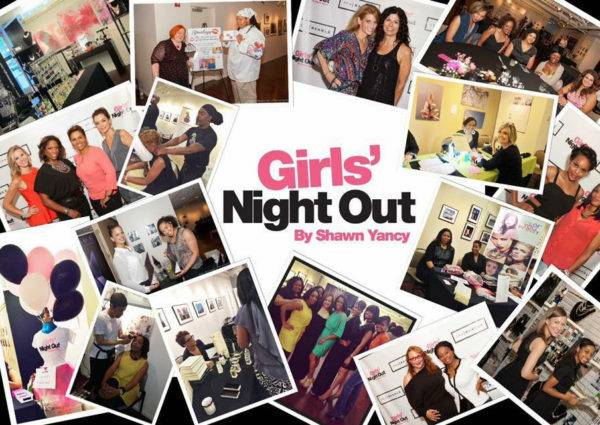 Girls’ Night Out by Shawn Yancy: the ultimate party for a cause! Girls’ Night Out is an annual event hosted by Fox 5 DC’s Shawn Yancy to support charities that improve the lives of women and children in the DMV area – Safe Shores is this year’s beneficiary! 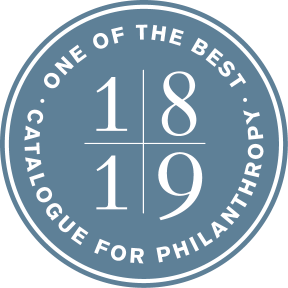 Find out more information and join us at the event on August 12th. Safe Shores’ #Pack2School Drive 2017! 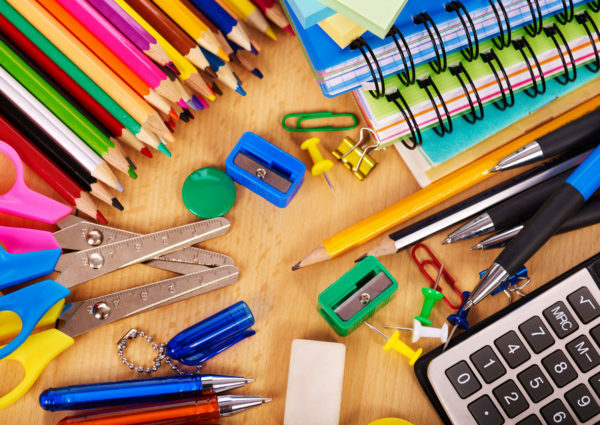 Back to school time will be here before we know it and Safe Shores is gearing up for our annual Pack2School Drive to collect supplies for children affected by abuse in DC. Find out how you can get involved in our drive and join our #Pack2School event on August 2nd!